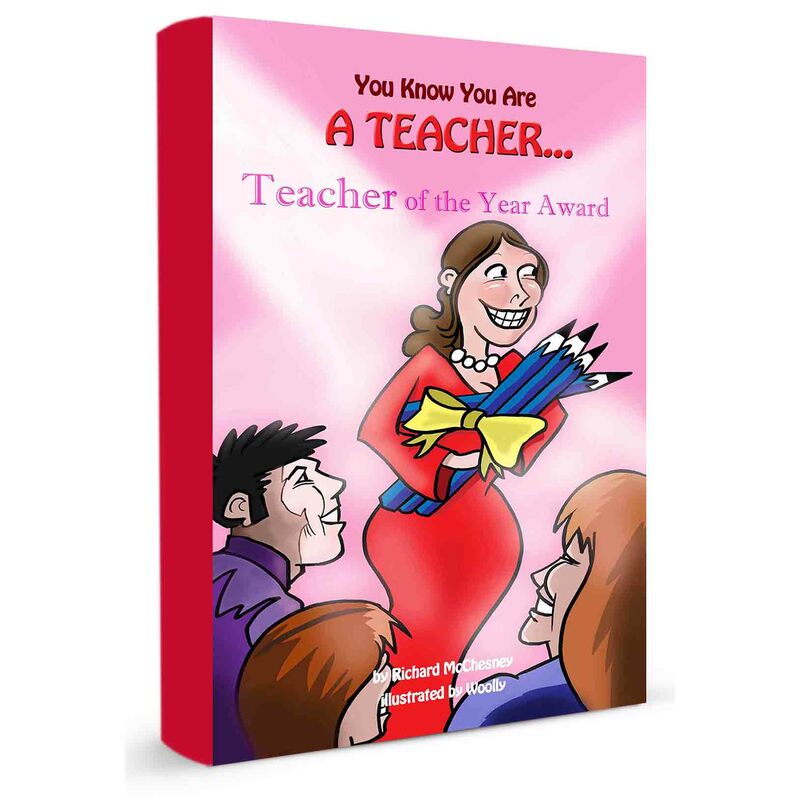 You Know You Are a Teacher takes a humorous look at life as a teacher, both inside and outside of the classroom. With 40 illustrated captions, the reader will be laughing in no time. Many thanks to the teachers, their students, family and friends, whose contributions made this book possible.